And you have big ideas. Merchandise store for custom products, promotional items & team apparel. We adopted the phrase “functional creativity” to explain our services. Keep products professional and functional. 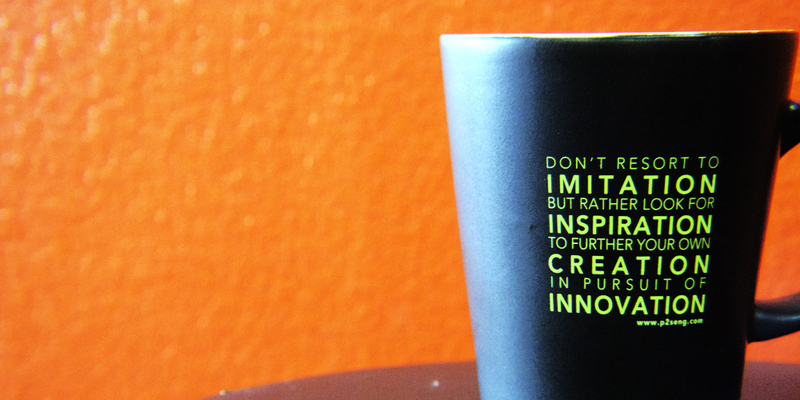 Use innovation and creativity. Make the product customize to YOU. We strive for functional creativity by delivering effective and original products with visually stunning and dynamic content. dtn.tech is a firm committed to creating maximum exposure for your business or organization’s marketing or advertising campaigns. We specialize in helping your respective company, school, or youth group stand out above the rest. In providing a wide range of imprinted apparel, print media and over 500,000 promotional products, dtn.tech is here to position you for success. Check out our favorite projects! Creative designs with YOU in mind. Imprinted apparel, print media & over 500,000 promotional products. Position yourself for success. What customers are saying about our products & designs! Because we’d like to brand your mug! dtn.tech is dedicated to creating promotional products, imprinted apparel and print media that identifies each client’s needs by delivering professional and timely work, quality products and customer satisfaction. We are committed to exercising social responsibility through community service, conducting business with honesty and integrity, and keeping innovation and learning as ongoing values.